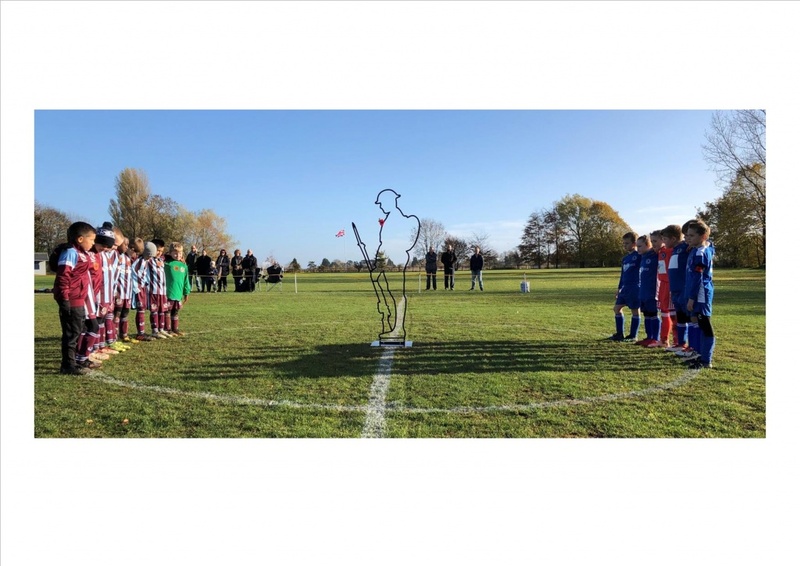 The teams, coaches and volunteers from the Club once again supported Remembrance Weekend through Poppies4kits appeal. 525 poppies were worn by all our teams and GoalAbility. Nationally Poppies4kits raised a record £30k – a record year for them with WWFC one of their major supporters. A huge thank you to everyone for helping to focus us all on the huge sacrifices made on our behalf by so so many.